Our most popular colors for bath bombs and bath fizzies because they completely dissolve without leaving a bath tub ring! 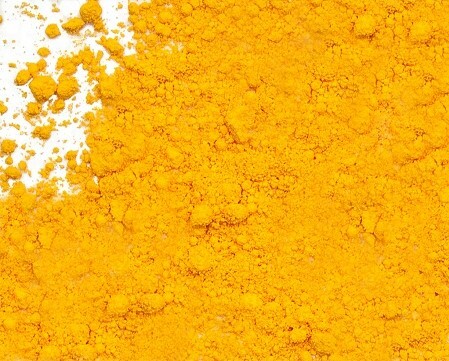 Physical Form: Dark Yellow Powder. DIRECTIONS: This powder disperses best in liquid oil and oil based products. This powder can be used in water based products if first dissolved in liquid glycerin. For dry products, add desired amount of powder to dry ingredients. Incorporate color to formula slowly, using amount as desired. Adding this color to a white base will produce a beautiful pastel color. Adding this color to a clear base will produce a darker true color.